It looks like Terry Jones has let this particular cat out of the bag. 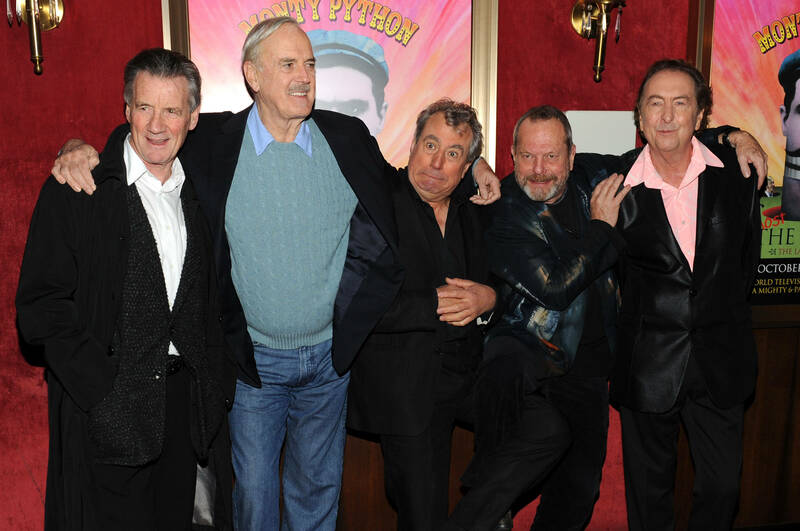 During a BBC interview Tuesday, Terry revealed that the Pythons are indeed reuniting to perform live once again. As soon as I get the okay to blog about this in more detail, I will. So stay tuned! 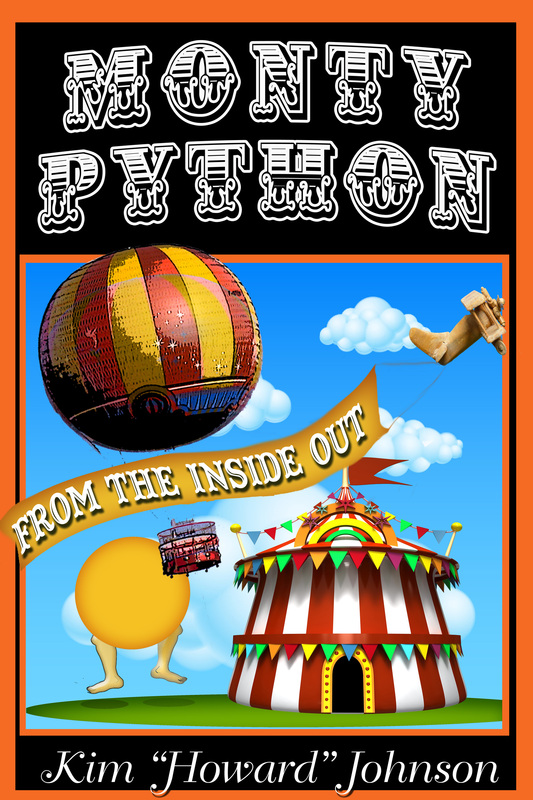 This entry was posted in Uncategorized and tagged Monty Python, Python reunion, Terry Jones on November 19, 2013 by howardjohnson1985.